Brunch will never be the same in your house when you master these buttermilk pancakes! I love getting a behind the scenes look into people’s lives. 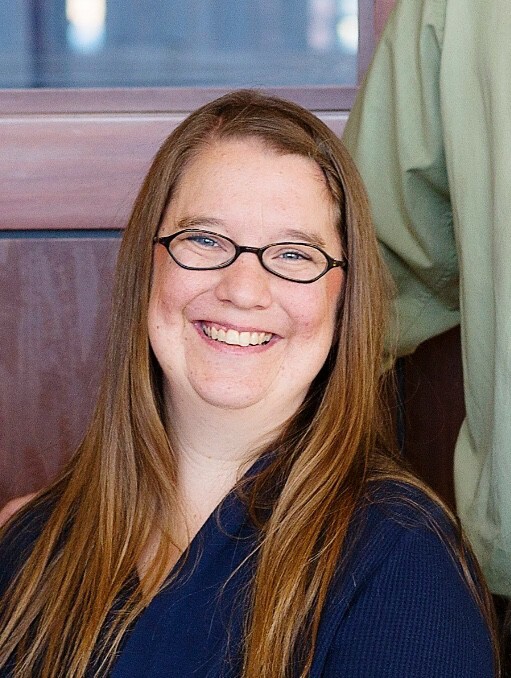 On social media, for example, you can “follow” your favorite chefs and get a behind the scenes look into their world. You can see what they are eating, where they are eating, and what they feed their family. Tyler Florence shared on Instagram the pancakes he makes for his family. BOOM! 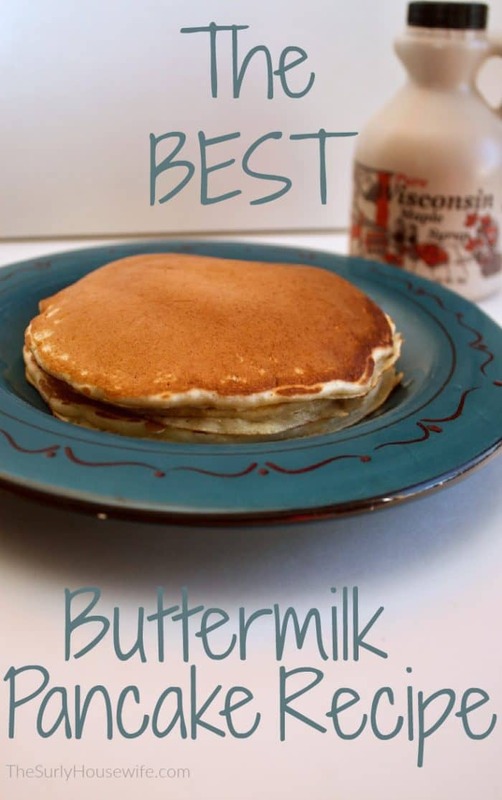 Life changing moment: the world’s best buttermilk pancakes! I have been making the world’s best pancakes (from scratch!) for about a year now, and today I am going to share the recipe with you. This recipe makes the most moist and delicious pancakes. They take a few extra minutes to prepare compared to the boxed stuff, BUT once you have these amazing buttermilk pancakes you won’t look back. You probably have all the ingredients you need in your fridge and pantry so this meal is economical, quick, and satisfying. You will probably even have a few leftover! The recipe is so simple. Whisk together the dry ingredients of flour, sugar, salt, baking soda, and baking power. 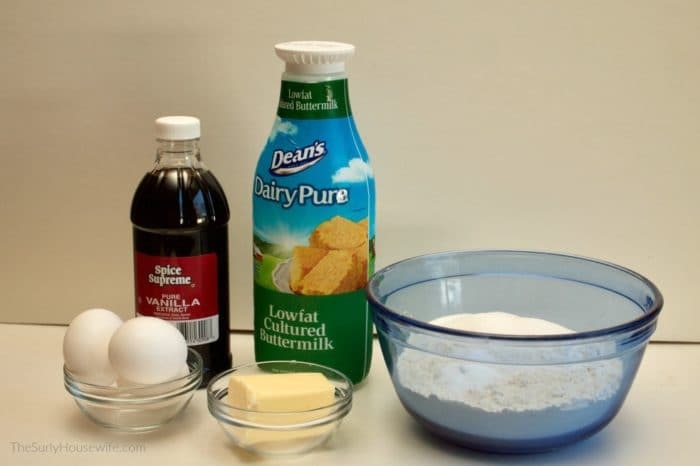 Mix together your wet ingredients: buttermilk, eggs, and vanilla and pour into the dry ingredients. Once combined add a half a stick of melted butter. Let it rest for five minutes, and viola! You are ready to make pancakes. I’m telling you, you won’t regret making these pancakes from scratch!! Life changing people. Life.changing. This is an awesome frugal addition to your meal plan. They fill you up and keep you full. Make sure to add side of oven baked scrambled eggs and bacon, and you have a full meal. After all who doesn’t love brinner? Or blunch as my husband INSISTS on calling it. These pancakes are also delicious enough for guests and special occasions. After all, who doesn’t love pancakes! 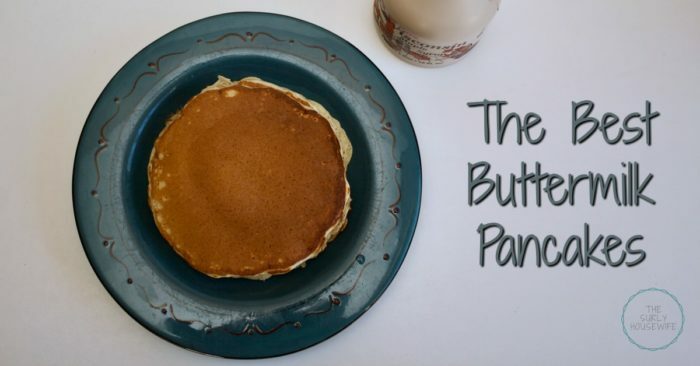 Whether you are making these for breakfast, lunch, or dinner, your family will adore and crave these buttermilk pancakes. Quick, economical, and satisfying are the name of the game when it comes to these fluffy pancakes. I hope you enjoy! 1. Whisk together flour, salt, baking powder, baking soda, and sugar in a large mixing bowl. 3. Add eggs and vanilla to buttermilk and whisk to combine. 7. Getting cooking! Grease cooking surface, and add about a 1/3 cup of batter. Flip when bubbles have popped. Keep warm in the oven until ready to serve! Subscribing via email is the best way to get up-to-date blog posts as well as staying connected to all things Surly 😉 Enter your email and you will be signed up for our weekly newsletter, which offers encouragment, inspiration, and laughter! Check your email to confirm. Make sure to check your spam if you haven't received an email from The Surly Housewife. Thanks for the recipe! Can’t wait to try it! And that syrup is awesome! You won’t regret it. They are so awesome! !